At the end of March, I took my first trip to Congo with a group of Medical Ambassadors. Having been to Africa many times before, I found the Congo to be like much of the rest of the continent. The cities are full and busy with all sorts of vehicles (two wheeled, three wheeled, and multi-wheeled) and pedestrians all claiming the same places on the roads. The rural areas are remote and isolated, but filled with people who enjoy their lives, homes made of mud and thatch, and their small communities. 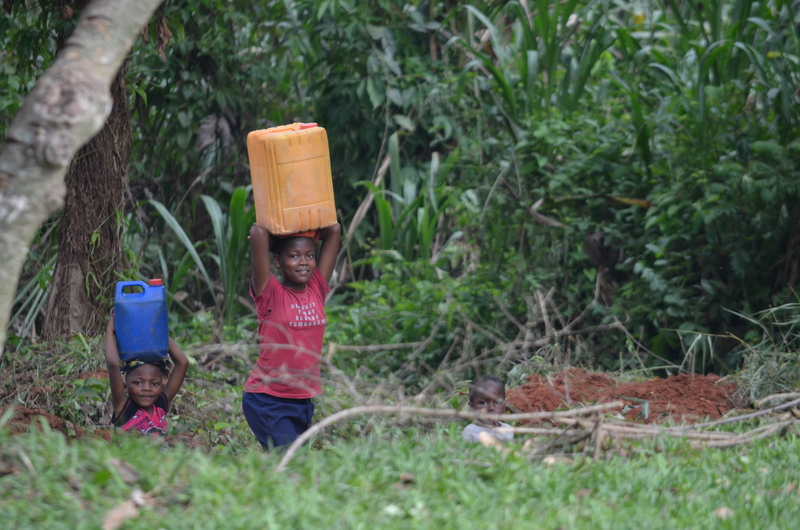 Most of the young girls are carrying water on their heads at all hours of the day and young men seem to be in abundance either doing very little or working very hard at manual labor tasks with few in between. 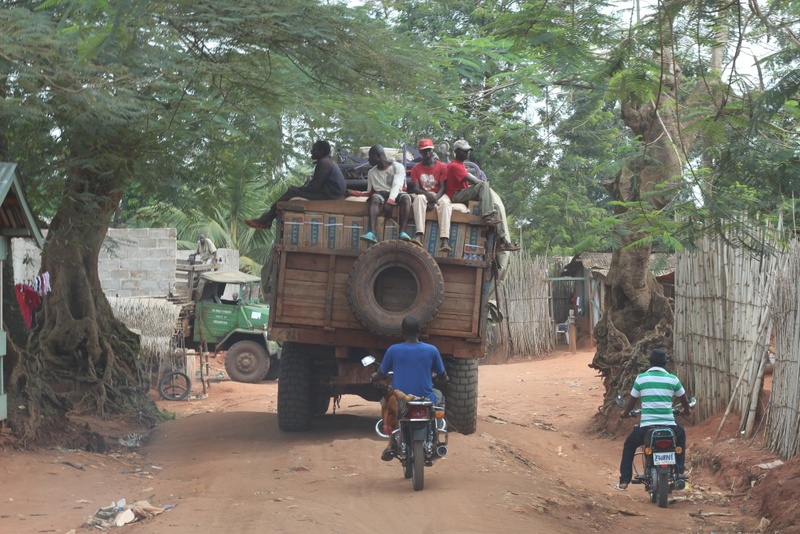 Infrastructure issues withstanding, it was the people of the Congo that were most impressive. I saw the result of doctors who had amputated a ten year old’s lower arm from a machete fight. Their only operating room was lit up only by solar lighting and windows were only covered with deteriorating screens. I saw a young woman’s leg that had been badly fractured in multiple locations pinned neatly together without a trace of infection. I also saw over 30 malaria stricken toddlers with their parents two to a bed. Each bed was covered by a bed net to prevent mosquito bites but there was no moving air in about 85 to 95 degree heat. Everything I saw helped me realize that my new work was going to encounter many challenges, but people made in God’s image were already making a difference. How best to come alongside them would be my challenge and privilege. 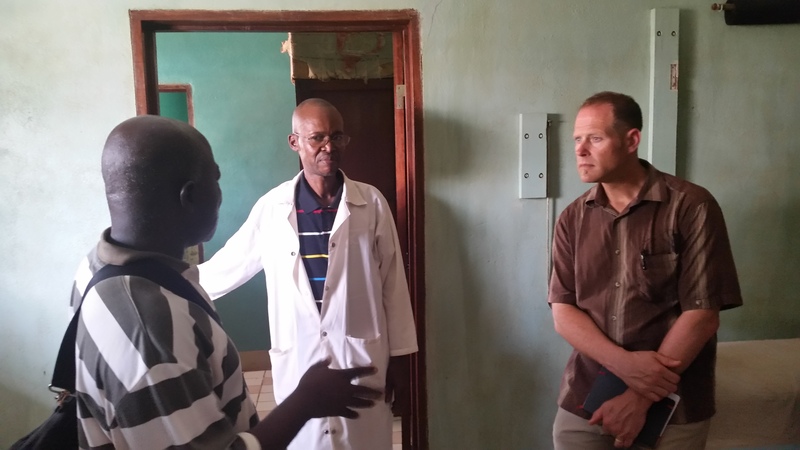 March 2016: Dr. Brian Duvall (right) meets with the local Congolese optometrist. For the next two weeks, I will be in Congo again. Although I had originally planned on taking a group with me, we were unable to do so due to receiving visas on time. However, my solo trip will be beneficial as I engage with our partners one-on-one, diving deeper into relationship, building trust, and continuing PCP’s partnership with the medical community. While I am in Congo, would you pray for me and our partners in the following ways? Thank you for joining with me in prayer and with your support of our partners in Congo! If you would like to be a Medical Ambassador, please contact us.